Ultra-durable cold weather protection that lasts. The adjustable shoulder straps relieve stress and the convenient side-leg zippers help you get your boots on and off with ease. 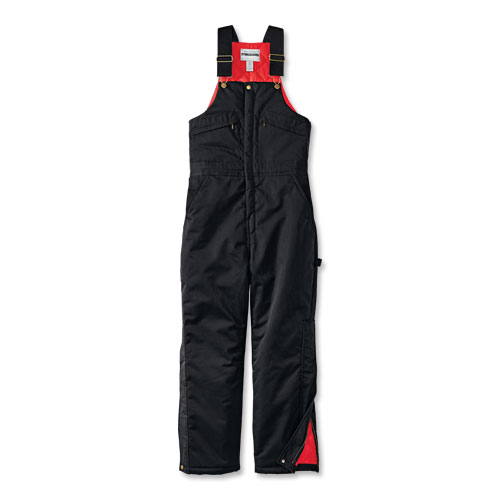 Pair them with our Arctic Coat for outstanding warmth for cold-weather work environments. Building maintenance staff, mechanics, HVAC and construction workers love it, as well as plow drivers and city workers.